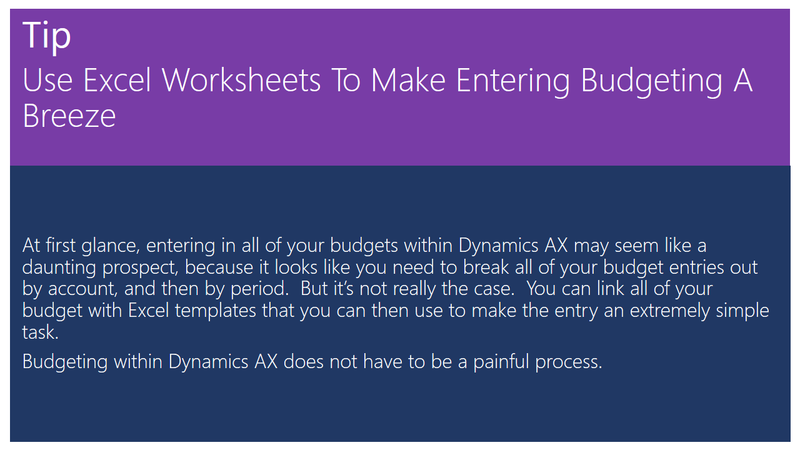 At first glance, entering in all of your budgets within Dynamics AX may seem like a daunting prospect, because it looks like you need to break all of your budget entries out by account, and then by period. But it’s not really the case. You can link all of your budget with Excel templates that you can then use to make the entry an extremely simple task. 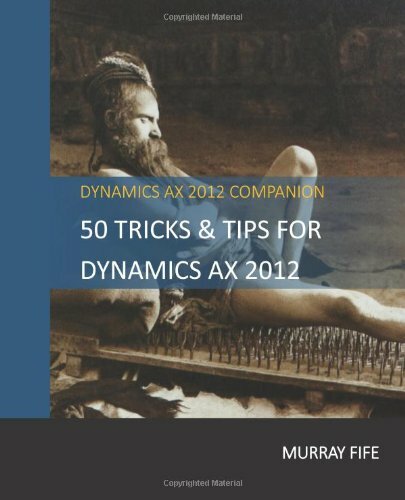 Budgeting within Dynamics AX does not have to be a painful process.